Lies, damn lies and statistics! 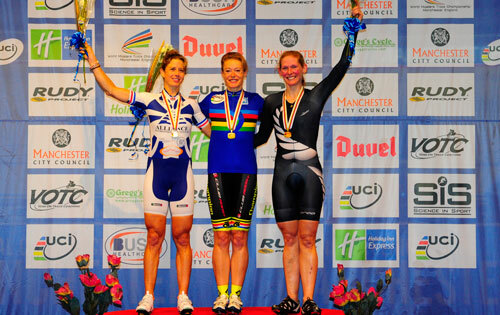 It is easy to overlook just how successful the season has been, because I was so disappointed to lose my National Scratch Race title, but the stats are all good. 2013 was a hugely successful year on the bikes – statistically perhaps my best. I rode 29 races, all National Series, National Champs, or international masters competitions. There were no local races, or “chippers” in my calendar, which is because I can’t easily get to them, rather than because I am too proud to ride them. So the season’s stats look like this; across 29 pretty serious races, I was on the podium 28 times, with 22 wins. 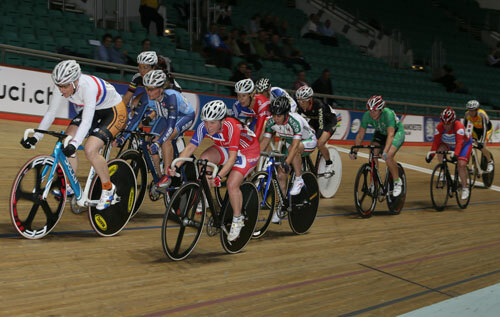 Sadly, I did not retain the National Championship title, that I took in the Scratch race last year, but I won the National Omnium Series for the seventh time, took five titles at both the National Masters’ and the European Masters’ championships and four titles at the World Masters. I also won a silver medal in the elite National Derny Champs, which means that I have now won at least one elite national medal every year since 2005, 9 years in a row. This suggests a level of consistency that even I am surprised at and certainly would never have predicted when I started racing back in 2005. Given my age, every year is a bonus. I am not sure when or how I will know that I have had enough, but I guess that will become obvious soon enough. For now, I am just ridiculously grateful that my husband is happy to put my riding and racing before his own because, not only would I be unable to do this on my own, I simply wouldn’t want to do it alone. Ever since we started this crazy hobby/obsession, he has sought out the very best kit, nutrition and training for me. Where I might have to compromise on training time because of work commitments, we try to make up with the investment in bikes, wheels, nutrition and kit. Along the way I have also had support from a number of sponsors and I am really grateful to TORQ for my nutrition (energy powder, gels, bars and recovery products), Moore Large for my beautiful custom fit Lake 401’s, KMC chains, Jag Wire cables and Limar glasses and helmet. 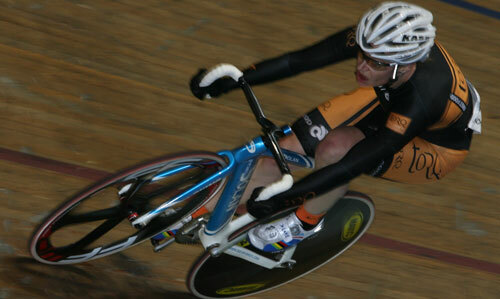 In 2014 I am really pleased to be racing for TORQ again, I hope I make them proud.